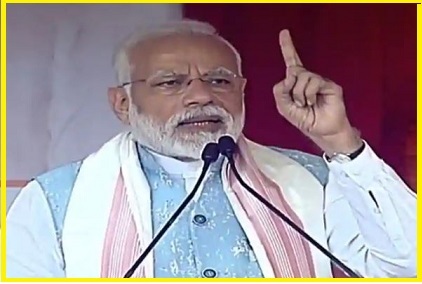 Prime Minister Narendra Modi on 9th February 2019 visited Itanagar Arunachal Pradesh and inaugurates multiple development projects for the state. The permanent campus of Film and Television Institute would be established at Jollang-Rakap (Jote), Papum Pare, Arunachal Pradesh. It would be the third Film and Television Institute of Ministry of I&B (the other two are: FTII Pune and SRFTI Kolkata) and first in the North-East. This institute will provide a boost to the talented youngsters of the North-East in the film and television sector.